Located at Vatva, Ahmedabad (Gujarat, India) we “Tanya Exports” are expanding our wings across the nation by manufacturing and exporting the best class Reactive Dyes and Food Colors. 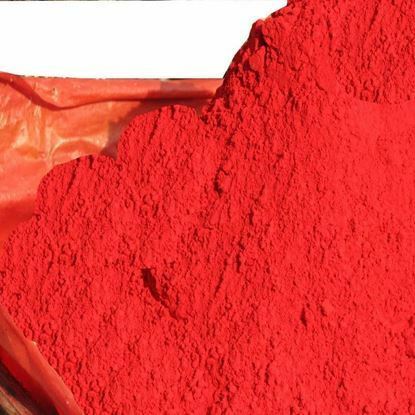 Founded in the year 1987, we are backed by an ultra-modern infrastructural base that is the core strength of our company and assist us in the processing of premium quality dyes and colors. Perfect combination of human resources and technology, our infrastructural unit helps us to gain maximum satisfaction of the clients by providing them qualitative dyes and colors. Furthermore, we have divided this infrastructural unit into several capacious and well functional departments such as processing, procurement, R&D, quality testing, sales, packaging, transportation and many more. To control all the units in an organized and hassle-free manner, we have appointed a team of experienced and smart professionals. “Mr. Manish P. Shah” is the CEO of our company, who made us capable of acquiring a remarkable position in this competitive industry. Around 95 percent of the Company's products are being exported world-wide including USA, UK, Germany, South America, Middle East, South East etc. The Company has earned remarkable growth in its exports business over the years with excellent rapport with world-wide quality conscious buyers and attributed to customers satisfaction.